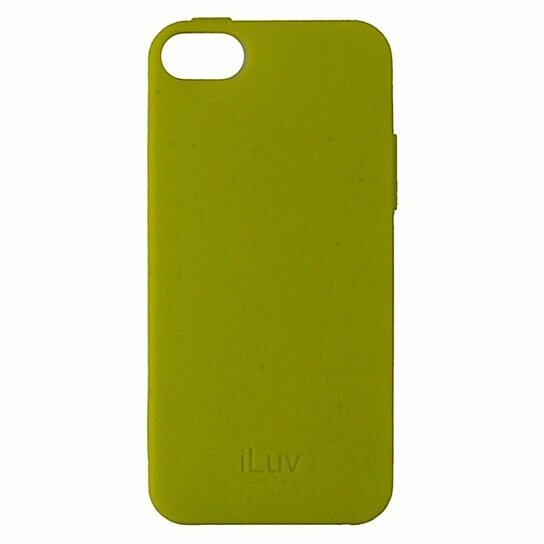 iLuv brand products Gelato Series Flexible Gel Case for Apple iPhones 5/5s/SE. Matte Neon Yellow finish. Protect your device from everyday bumps, scratches, and drops.